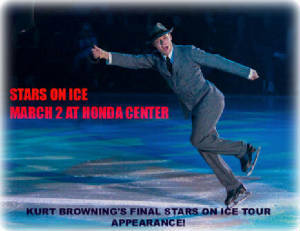 Kurt Browning appearing in 5 cities only in 2016! 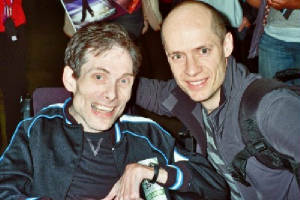 In honor of the 24th anniversaryof the day I met @KurtBrowning at the World Championships in Budapestu , Hungary March 2 6, 1988! 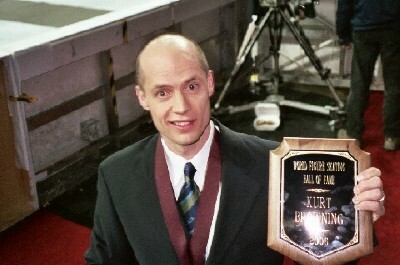 A day that changed my life :)Kurt Browning Website: New URL! 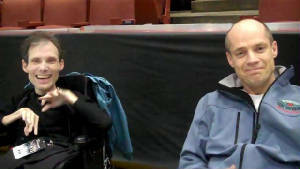 New Design!